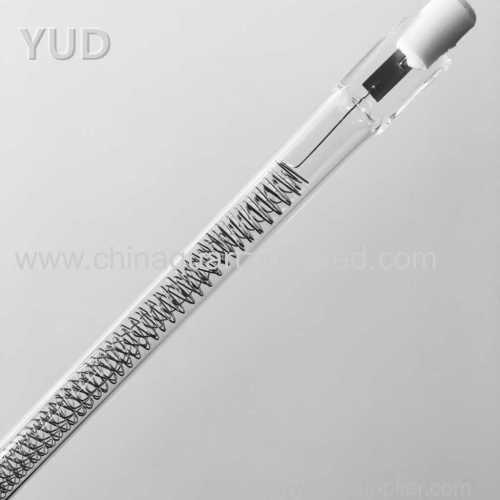 Fully woven carbon fiber heating body is a pure black body material, so with rapid heating, thermal hysteresis, heat evenly, heat radiation transmission distance, heat exchange speed and so on. 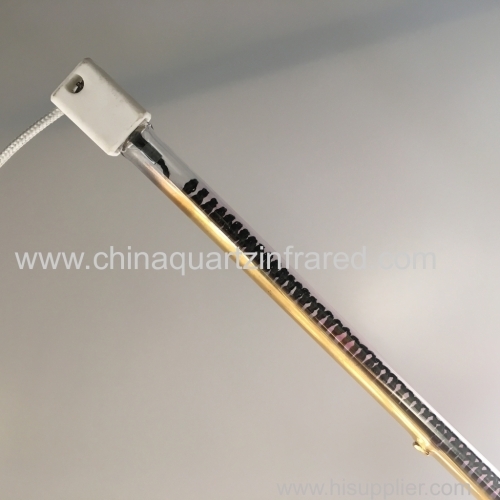 The luminous flux in the working process is much smaller than the electric heating tube of the metal heating element, and the electric conversion efficiency is as high as 98% or more. 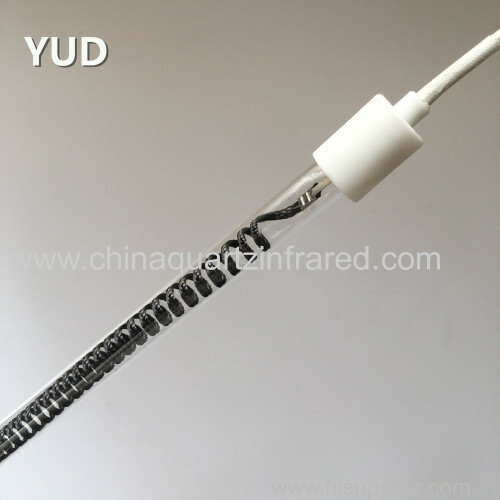 Turn on the power after the heating rate is surprisingly fast, the body has been hot in 1 to 2 seconds, 5 seconds surface temperature up to 300-700 degrees. 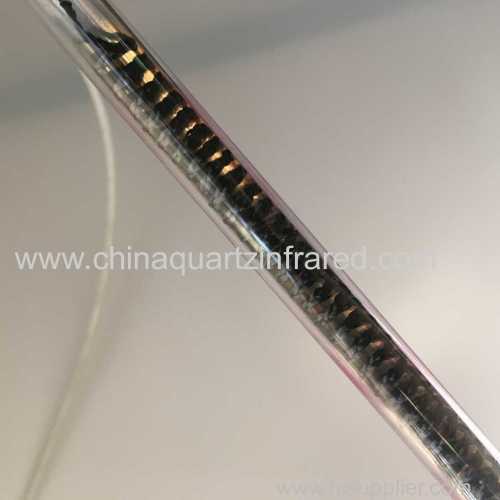 Fully weaved carbon fiber quartz tube heat emission is based on far-infrared radiation, which emits far-infrared wavelengths between 8μm -14μm, this wavelength far-infrared spectrum known as the "light of life," accounting for More than 80% of the overall wavelength. 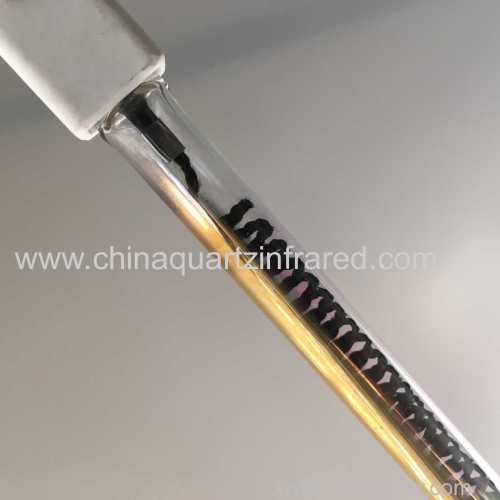 At the same time, it can be absorbed by the water molecules in the air to produce the resonance frictional heat effect, which realizes the function of rapidly increasing the temperature of the heating environment. In particular, it can effectively activate human tissue cells, promote blood circulation, speed up new metabolism and enhance immunity. At the same time, it also has the effect of deodorant, dehumidification and antibacterial. 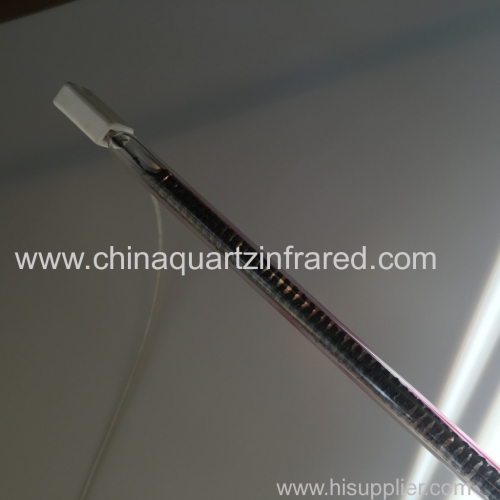 When the carbon fiber heating tube heats up, it can generate 765.9W / M of infrared radiation, A spectrum physiotherapy instrument. People who have been afflicted with arthritis or other rheumatic diseases for long periods of time can achieve significant relief and relief after frequent use. 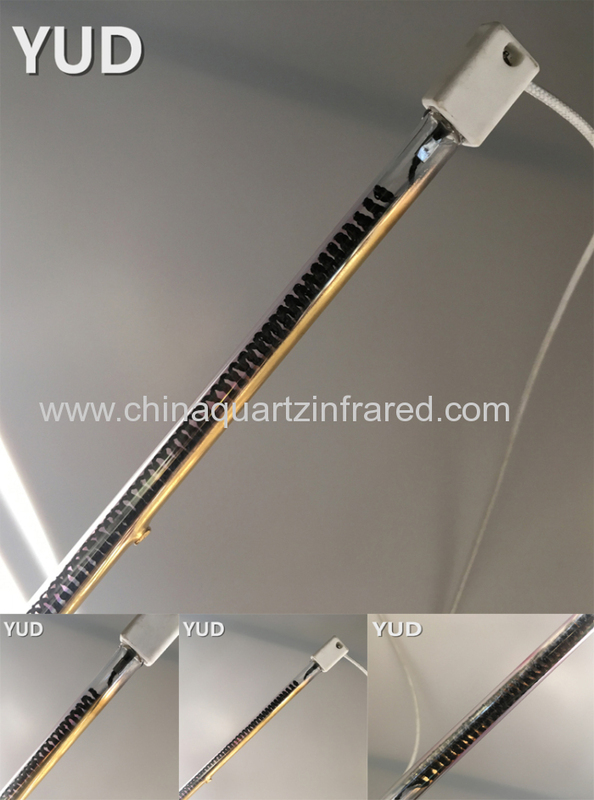 Voltage Wattage Twin tube Total length ModelNo. 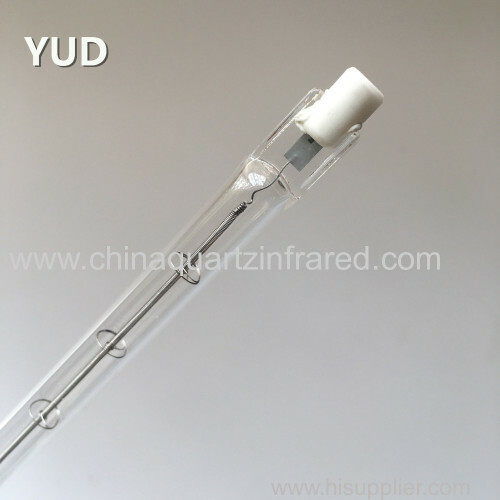 Lianyungang Yuanda Quartz Product Co.,Ltd (YUD)is a leading manufacturer in the infrared heating tech and quartz glass products .With many years of produce and export experience, we got much trust and supports from our customers all over the world. 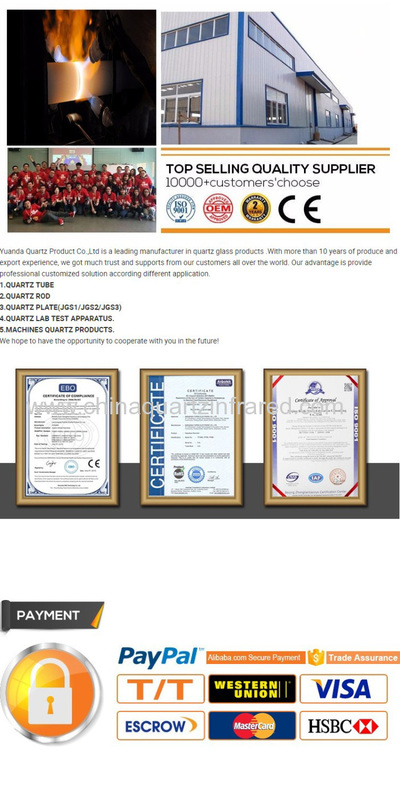 Our advantage is provide professional customized solution according different application. 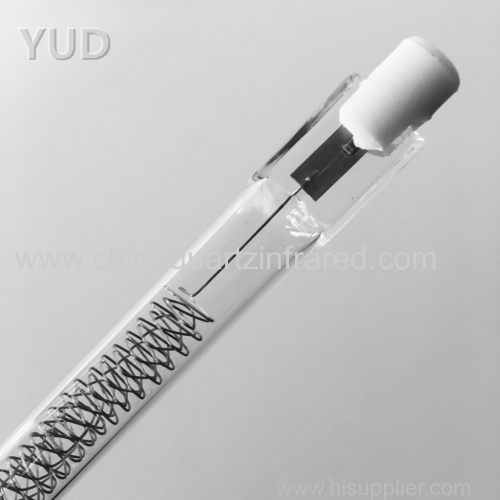 The products have been sold and highly recognized in the markets including the America, Europe, the Middle East and South Asia . 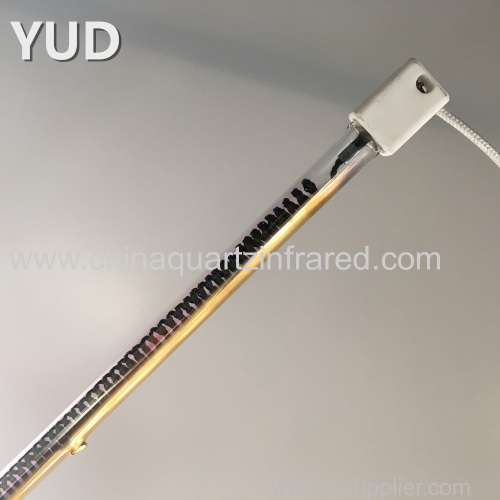 The YUD TECH infrared lamps and YUANDA quartz glass have been used in over 3000 industrial heating processes, including: Automotive, Food, Glass, Plastics, Textiles, Semi-conductor, Printing, Electronics and etc. 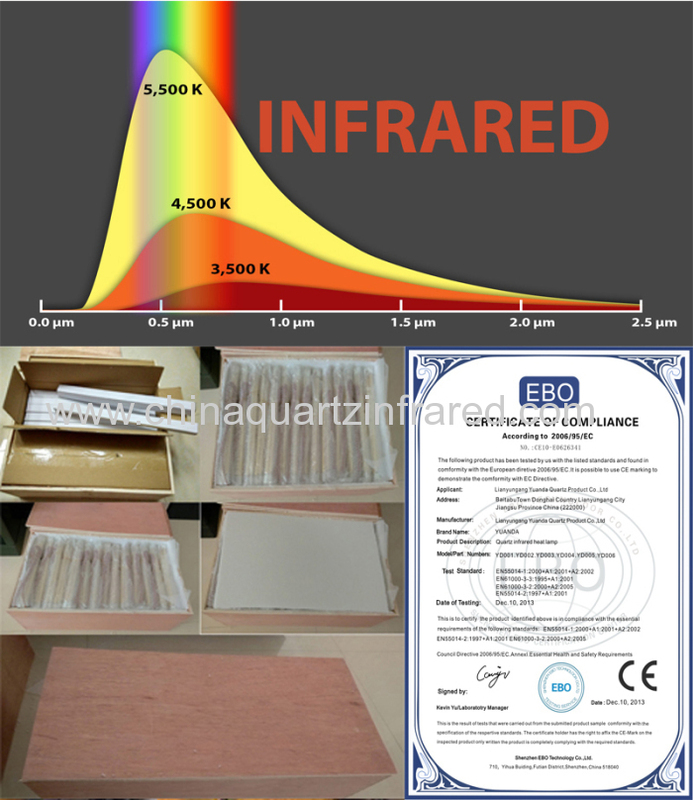 for Drying, Coating, Laminating and Annealing and ect. 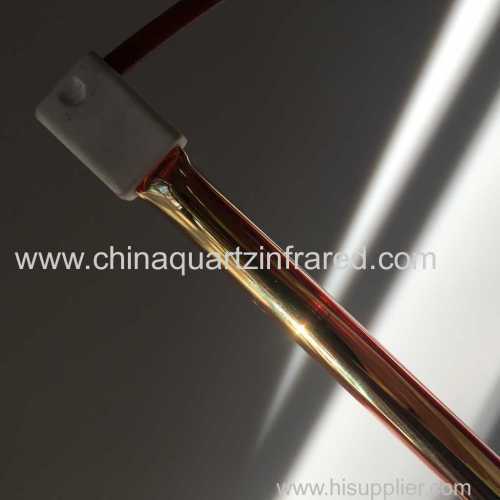 The quartz glass products are good use in industry includes Drying and Solidification,Lab instruments, semiconductor,Optical,,Solar,CCFL,Electric heating. 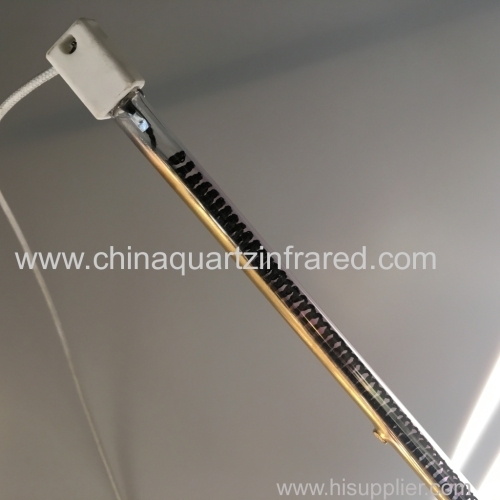 And far wave infrared heating lamps. 2. 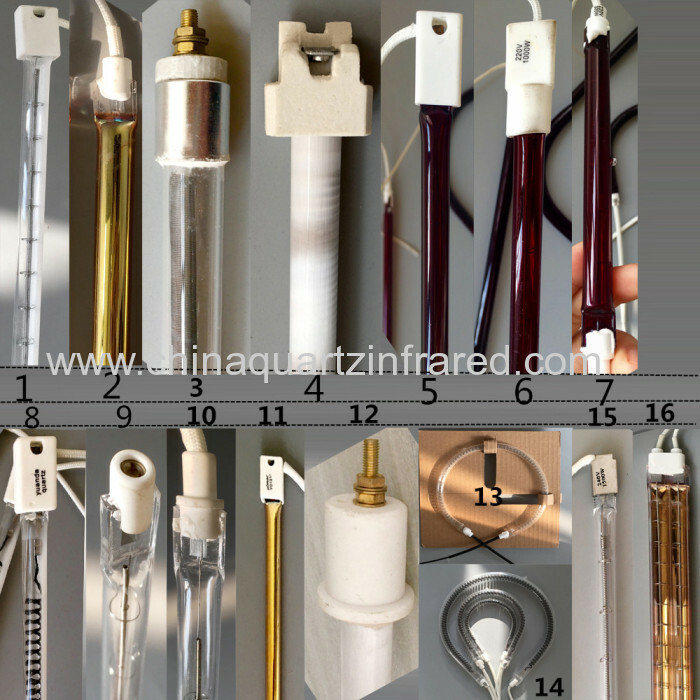 Ring shape lamp .M shaped lamp.U shaped lamp etc. 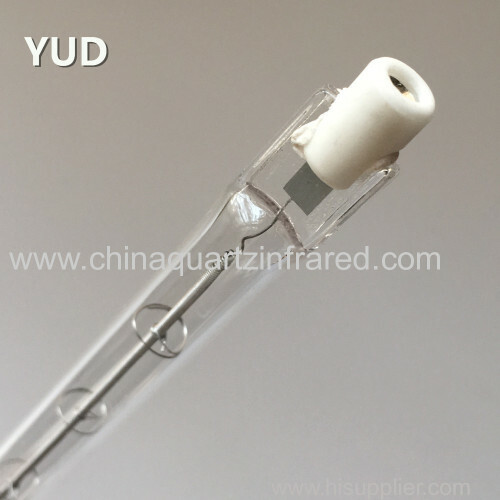 3.OEM /Custom the quartz heater lamps according your drawing. 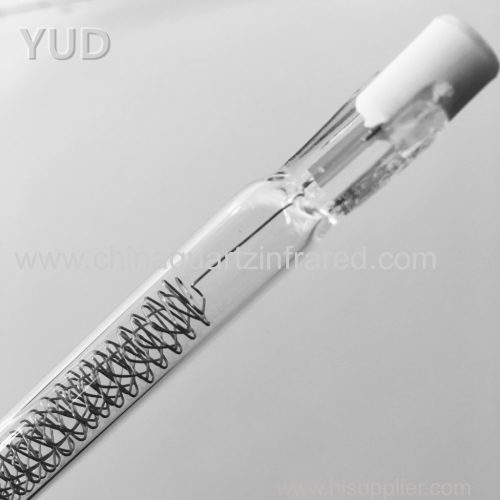 Our clients all enjoy the best quality, competitive price and good service. We hope to have the opportunity to cooperate with you in the future!